Bumped into one at Newcastle but clear second best by 2.5 lengths and also on the clock. Second fastest sectional of race by 0.46s and should go one better. Wise Words bumped into a potentially useful horse last time in the shape of Sandret but it won’t take much for her to go one better. She finished clear of the third horse at Newcastle and she clocked the second fastest closing sectional of the race by 0.46s. The winner takes plenty of credit but Wise Words was a clear second best. 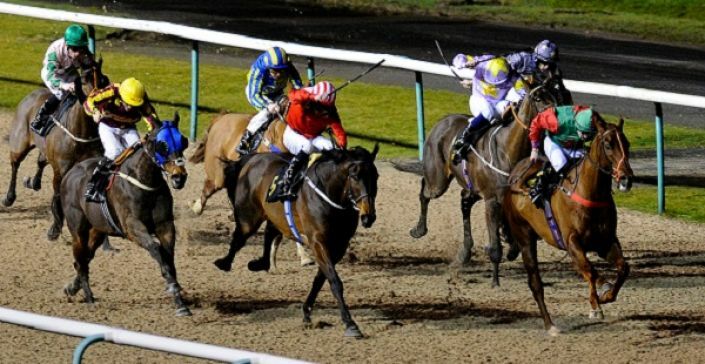 At Wolverhampton she has a wide draw to contend with but she’s got a race under her belt, should improve for the run (she was green early on) and her trainer is in good form.